Anonymous, 25 Sep 2014hello i have this phone for about 7weeks. until now there were no problems. but from 3days ag... moreRestart the phone. Hye guys,huawei honor 3c can't move apps to memory card? 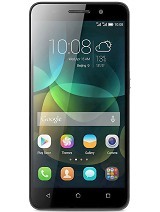 Has huawei honor 3c otg facility? 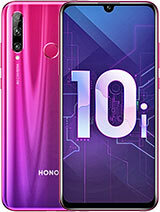 Hi,pls thus it come with single sim?? what is its battery life with playing high defination games??? is it good??? dyana, 04 Oct 2014Someone please suggest me which one is better, honor 3c or grand 2? Do give me realistic reas... moredyana, I suggest you a honor 3C for some reason. First its price and the second its specification. 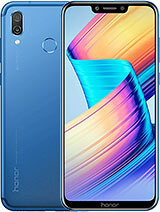 With one and a half more expensive, grand 2 offer you LTE connection, bigger external SD card capability, higher version of android, bigger size of battery and bigger size of screen (5.0 vs 5,25 inches). 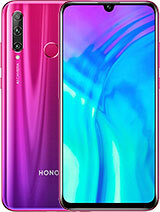 But lack of RAM (2GB vs 1.5GB), front camera (5MP vs 1.9MP) and heavier weight. For this comparation I think grand 2 price is not worthed. 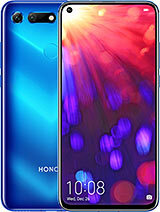 Anybody Try this link which available to upgrade honor 3c to kitkat now! Does it support 3G in Pakistan?? And has anyone tried Video Calling on this set? I am getting "unknown error code during application "919"
xiam lim, 04 Oct 2014please someone help me,back huawei honor 3c hot feel or not? ?yes.in high process it is hot but not a lot that burn your hand! Its good phone I satisfied with that but camera quality is very poor . 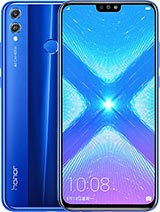 Back huawei honor 3c is feel hot or not? please someone help me,back huawei honor 3c hot feel or not?? 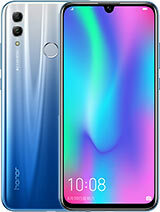 back huawei honor 3c hot feel or not? Imran, 03 Oct 2014Well it's a 5 megapixel selfie! I'm satisfied with the results.It's sounds great! Thanks man. Really appreciate it.